This crocodile was considerably larger than the one I saw swimming in the billabong (see my previous post)! This one was part of the reptile display at the park and was hanging out in his enclosure behind safety glass. 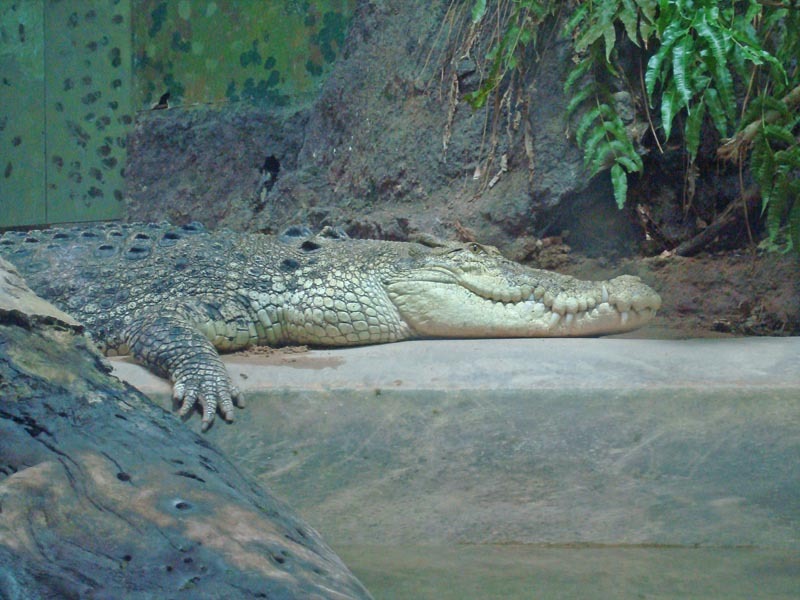 21 Aug This entry was written by Kathy Keating, posted on August 21, 2010 at 2:45 pm, filed under Animals, Australia and tagged Animals, Australia, berry springs, crocodile, kathy keating, northern territory, territory wildlife park. Bookmark the permalink. Follow any comments here with the RSS feed for this post. Both comments and trackbacks are currently closed.